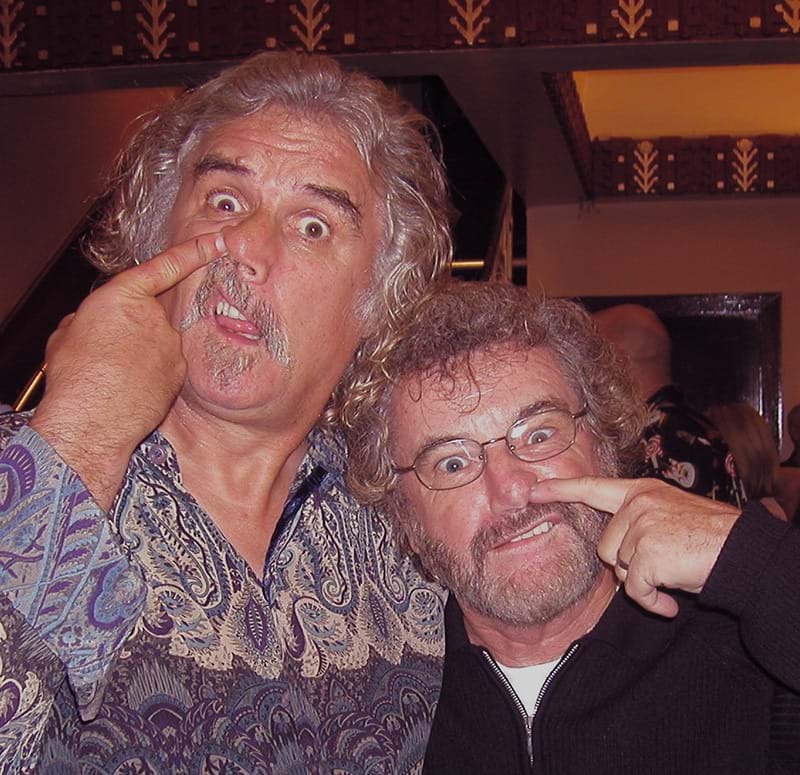 A true comedy legend in every sense of the word, Sir Billy Connolly is continuing to fight the good fight in his battle with Parkinson’s disease. 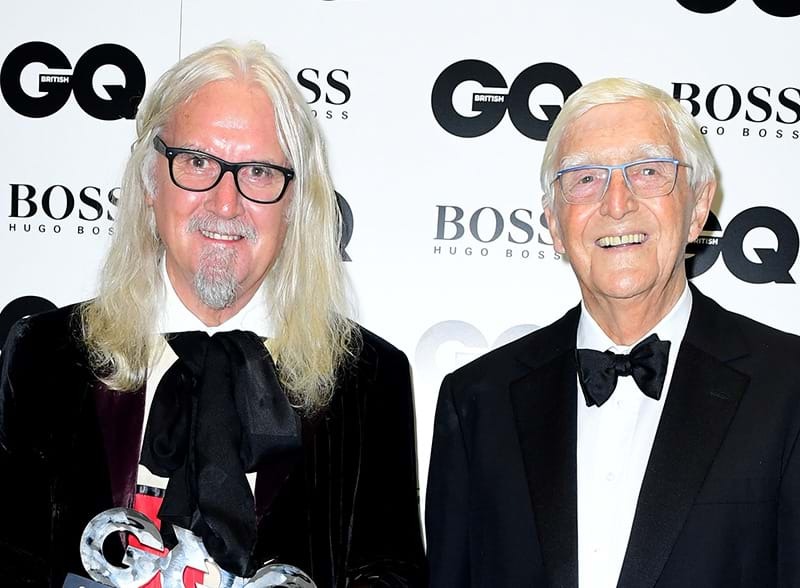 But new information from close friend and regular interviewer, Sir Michael Parkinson has revealed that the old boy is struggling. The sadness of Billy now is that wonderful brain is dulled. I saw him recently – he’s now living in America – and it was very sad, because I was presenting him with a prize at an award ceremony. We had an awkward dinner together, because I wasn’t quite sure if he knew who I was or not. But we were walking out after the presentation to go down and have our picture taken, and he turned to me and put his hand on my shoulders. Parkinson’s Disease affects over 80,000 Australians and was most famously brought to public attention by Michael J. Fox who has suffered with the disease since 1991. While the most well known symptoms are uncontrollable tremors, many cases will experience a wider assortment of ailments such as pain, sensory changes, depression and memory loss. Billy first went public with his diagnosis five years ago.